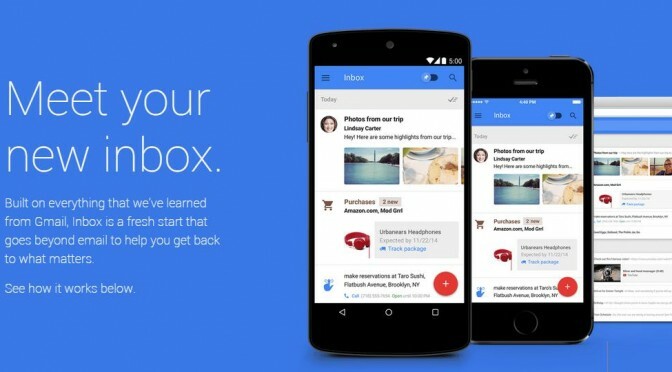 Meet Google’s Inbox. Now go back to Gmail. I got the chance to play around with Google’s Inbox. You can tell it is a technology masterpiece: working seamlessly across platforms with a consistent UI, it’s got the brains… Continue reading "Meet Google’s Inbox. Now go back to Gmail."